Pointblank & DJ Mag are back with another artist interview in their gamechangers series, this time with the legendary Orbital, shot in the Duke Of Wellington pub, located in the sunny(ish) coastal city of Brighton (our home town). Its safe to say Orbital where one of the primary catalysts in firing dance music into the British mainstream. They exploded onto the scene back in 1989 when they released Chime on Pete Tong’s label FFRR and several years later followed with one of the greatest Glastonbury performances of all time back in 1994. 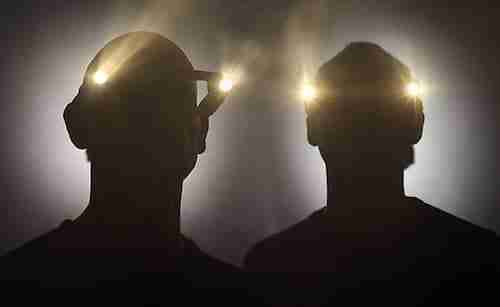 In this interview The Hartnoll brothers (Orbital) orignally from Sevenoaks, Kent reveal what they used to produce the track “Chime” and what was happening in the dance music scene around that sort of time. Chime is one of those classic records that unlike much electronic music has stood the test of time with effortless ease. Well worth a watch if you want a trip down memory lane and/or are a bit of an analogue junky! Ableton Live // Logic Pro // Native Instruments // Degree Level Music Production // Mixing & Mastering // DJ Courses // Cubase // Music Business among others….